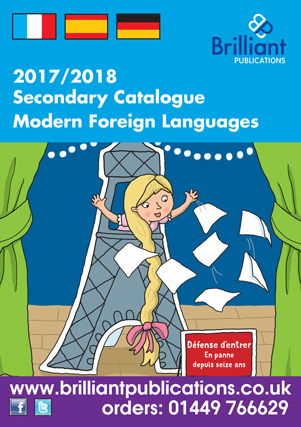 New secondary foreign languages catalogue! Do you teach French, Spanish or German at Key Stage 3? 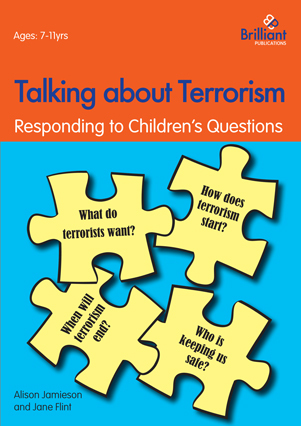 If so, you should have a look at our new secondary foreign languages catalogue. 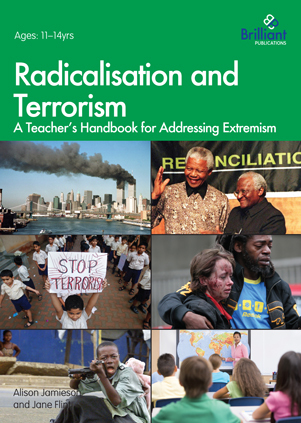 We’ve got lots of practical resources to make your life easier. Is this French verb masculine or feminine? Try these tips for remembering whether a noun is feminine or masculine in French. Developing memory tricks, especially those that that paint a picture in your mind, is an ideal way of learning and remembering key language points. Most feminine nouns end in an “e” and most masculine nouns don’t. Feminine nouns use “une” and masculine nouns use “un”. “Frère”, “père” and “grandpère” all end in an “e” but you can obviously only use “un”because they are masculine words. Even though “soeur” ends with a consonant you could obviously only use “une” with it because a sister is female. Traditionally flowers are given to women. That’s why “fleur” can only be feminine. Traditionally women didn’t go out to work and used to stay at home. That’s why “maison” can only be feminine. Think of women watching more television because they haven’t gone out to work. That’s why “télévision” is feminine. Also, the television is in the house and “maison” is feminine. “Une télévision” will also help you remember that other nouns that end in “ion”, such as “une question” and “une correction”, are also feminine. Remember that for many centuries education was reserved exclusively for men. They were the only ones allowed to open books. That’s why “livre” can only be masculine. Think of the important role of the telephone in business, traditionally a male domain. That’s why “téléphone” can only be masculine. Remember that it can only be acceptable for men to drink alcohol and it’s been proven that men can absorb more alcohol than women. That is why a glass, “un verre”, is masculine. These ideas have been taken from Unforgettable French written by Marie Rice-Jones. 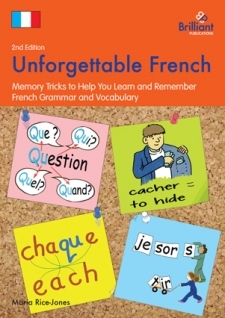 Unforgettable French can be used by anyone learning French grammar, from the basics up to GCSE level. So, do you remember whether you need to use un or une? Are your children happily assigning un or une to their French nouns? Time to learn the exceptions.